Christchurch is now home to New Zealand’s first fully battery-powered electric car sharing scheme. Developed by Christchurch City Council and run by Yoogo Share, the scheme lets people hire electric vehicles at different points in the city. 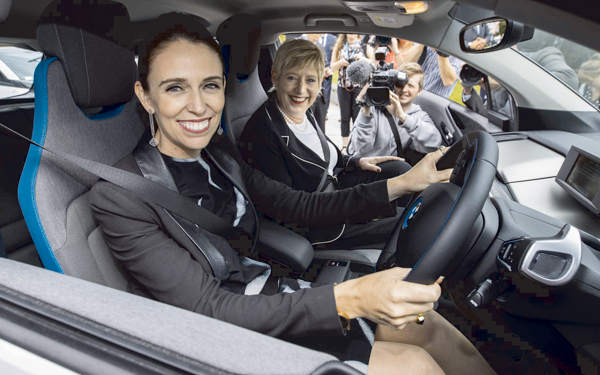 Yoogo Share General Manager Kirsten Corson says it is the biggest deployment of electric cars in New Zealand, with Hyundai Ioniq and BMWi3 vehicles now available at several hubs in the city, including Christchurch Art Gallery Te Puna o Waiwhetu and Christchurch International Airport. Further hubs will be added in April, including The Crossing, Ara Institute, the University of Canterbury and the Lyttelton Community Centre. By then there will be 100 battery electric vehicles at 10 or more hubs across the city. 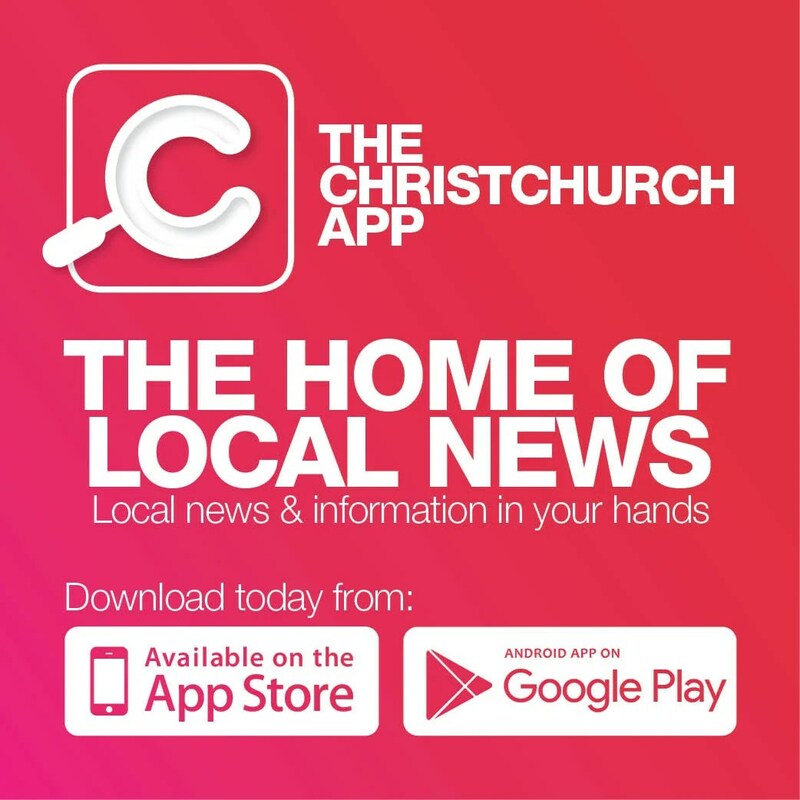 Christchurch Mayor Lianne Dalziel says she is proud that Christchurch is the first city in New Zealand, and one of the few cities internationally, that has such a service.